Stop acting like a victim. Do something about your problems today! 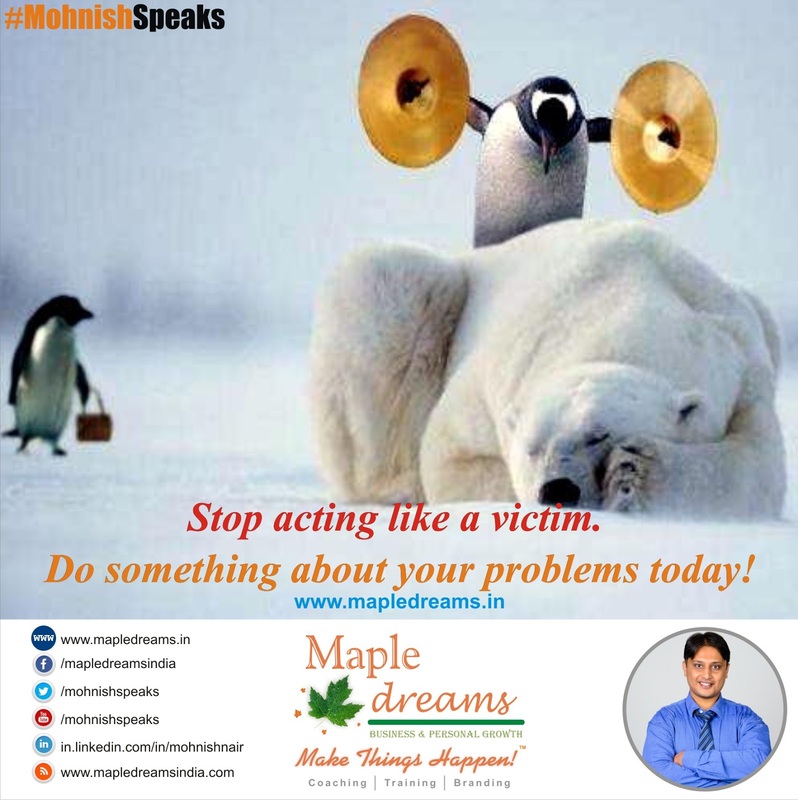 Do something about your problems today!